Cue in a conspiracy theory – Apple Emojis are actually driving people to update their devices and the company is in the know, but more on this later on. I have no idea when I first started to use and enjoy emojis. I know I was a young lad, but nothing more. Now, if my texts don’t include at least one emoji, I fell bad on the inside – well, that’s an overstatement, but you understand what I’m talking about, right? The entire catalogue of iconography serves as an integral part of internet communication, so why not embrace it? ASCII smileys where the first emojis – read, primitive emojis; and they added expressiveness to a text conversation. Apple has started to embrace emojis like never before. iOS 9.1 and OS X 10.11 1 have added more than 180 new emoji symbols to their catalogue. With the company’s new OS updates, Apple has managed to add every emoji in the Unicode standard – for a comprehensive list of emojis, please visit the emojipedia. There’s someone at Apple that keeps count of what emojis the company should add, but don’t think for one second that they just copy paste them. The Apple emoji art is just stunning. Every OS or website renders emojis in different ways. Take a look at what Google has to offer and then back to Apple. The difference is noticeable from afar. That’s because the search engine behemoth designs their own packs of emojis – as does Microsoft, Facebook and Twitter. Take a look below. These are simple images, but they can vary from company to company. Apple has gotten on the emoji bandwagon and there’s no sign pointing at a stop. But why has this gotten so popular? Well, one of the most common conspiracy theory is that Apple is using emojis to drive people to update their devices. When iOS 9.1. first rolled out, it packed a bunch of new emoji symbols. If you didn’t update your device, you couldn’t see them. In their place, users saw questions marks instead of unicorns, burritos and tacos – mhmhm a taco burrito. It’s one diabolical plan, to be frank. The update was one click away – one click away from tacos and burritos? Where do I sign up? However, we really do need a better search function to look for emojis. The other day, I was looking for the Andorra flag for an inside joke with a couple of friends – sorry guys; but for the love of God, I couldn’t find it. I have no idea how it looks like and I was too cocky to use Google. 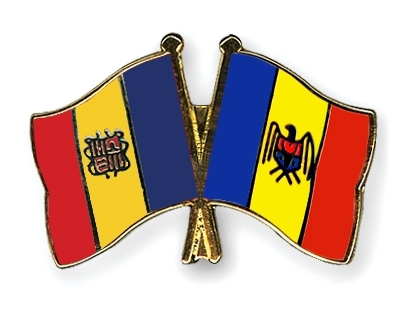 So I failed and set in the wrong flag – the Republic of Moldova one. Jokes ensued on my behalf of course. Do you know which is which? Andorra on the left and Moldova on the right? Or the opposite way around? Yes, the flags are ordered alphabetically but I couldn’t search for Andorra. I guessed about placements and reminisced how during my high school geography classes I was out cold, dreaming of video games and whatnot. Yes, regrets also ensued. The emoji picker that iOS provides is pretty good – and it has vastly improved over the past couple of years. But why not include a search function for our beloved Apple emojis? How about a favourite or most used tab? I really do hope Apple improves emojis by continuing with their superb art style – even though it’s just to make users update their smartphones, tablets and Macs. In other news, at the current moment there are 1620 emojis running freely in the world. Emojipedia creator Jeremy Burge, and Unicode emoji subcommittee, has announced that 60 or so emojis will be added year in and year out from now on. 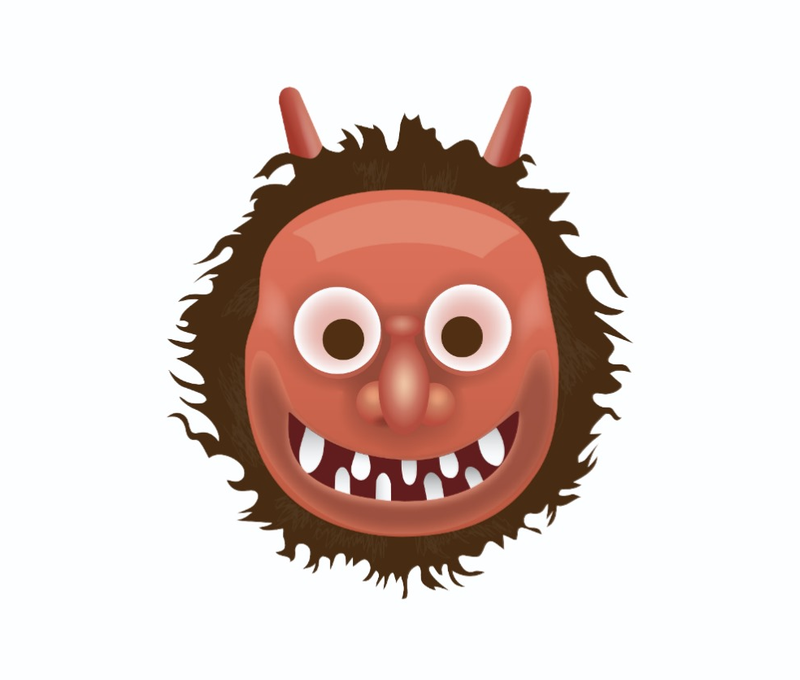 Whether you are cranky that you just have to go to the dentist appointment, or happy that the new Steam Controller finally arrived, emojis come to your aid – blue hearts, red hearts, blue and red hearts, cute puppies and kitties, and why not, even the occasional Japanese scary face, also known as an ogre. What’s your take on emojis? Do you find them appalling or the best way to express yourself when you just don’t have enough time to chat? Addendum – I know that the Mac’s emoji palette features a search field, but on mobile you don’t have such a thing.